A woman, no matter her age, finds it hard to live without makeup. We love becoming mock artists, using our faces as canvases for masterpieces that will be washed away at the end of the night. We also very much love finding new options, discovering new colors and upgrading our artistic tools with newer, sleeker, more durable and quality made products. 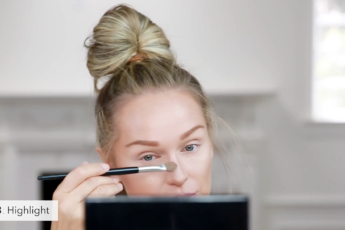 Add onto this truth that we are head over heels in love with designer fashions and our love for designer makeup products is not to be doubted. We enjoy the typical cosmetics collections, of course, but there is something to be said about having Louboutin nail polish and Yves Saint Laurent eyeliners that thrills us to the core. This is probably why we are ecstatic about seeing the new Gucci spring/summer 2015 makeup collection. 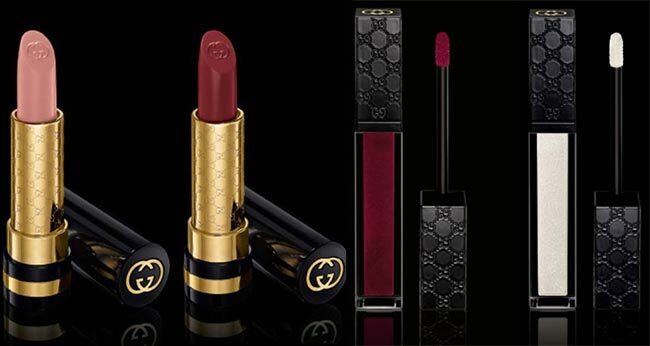 Stamped with the Gucci logo all around, the luxurious new package of Gucci cosmetics is simply breathtaking, its inspiration stemming from the fashion house’s sources of eccentricity, as well as the daring style and sophistication that really make Gucci what it is: magnificent. The Gucci woman is always known to be glamorous and carefree, wearing all forms of colors that flatter her figure and accentuate the sparkle in her eyes. She is constantly on the road, travelling to and from, her clothing and makeup a reflection of her destination and the distance to be covered ahead. The new Gucci summer 2015 makeup collection is like a journey of freedom around the world according to the fashion house, with bright and radiant colors adding some intensity to a lady’s wardrobe. There are not many eye shadow pieces available this time around, but there is a duo pack that features a creamy white and beautiful teal that match perfectly with the year’s biggest color trends. The single eye shadow tinctures come in only two distinct colors, a moonstone hue and one that reminds us of the equinox it appears. They belong to the limited edition pile and definitely will have us checking out the colors in person, as we just might want to add them to our cosmetic packs. 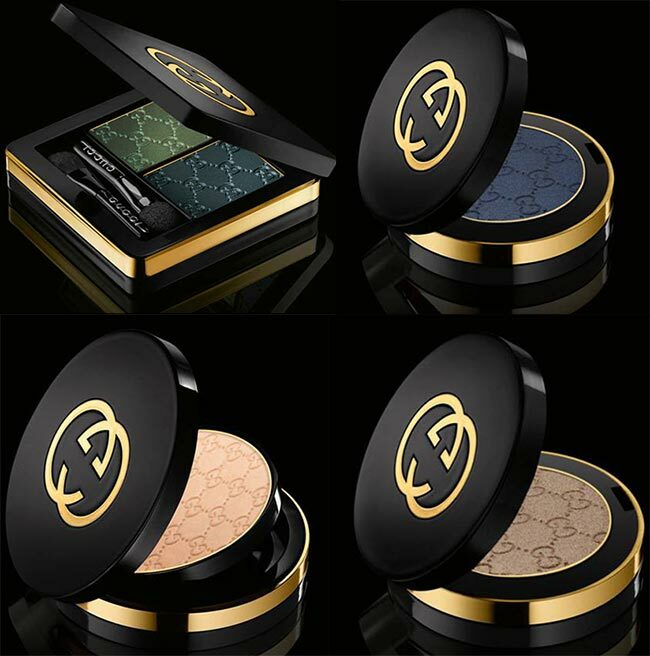 There is finishing powder, and then there is luxe finishing powder that Gucci excels in creating. It is not a limited time product, which means that we will be enjoying the piece for quite a while, hopefully. It certainly is a good thing we get an upgrade to our powder brush as well! Bold, high-gloss lacquer is also included in the collection, coming in such pretty red and blue hues that we have a hard time not imagining the looks on our nails. While the Abyss blue color is limited edition, we just might get used to the red version known as Antique Ruby. While our nails enjoy having special lacquer painted on, our lips also crave some love and attention, to be had in a rather regal purplish red coloring, while we are quite curious to see exactly how the mystique white shows up on our lips. Though we can certainly treat our pretty pouting lips with glossy lacquer, moisture rich lipsticks actually work wonders, the rich hues offering a light pink and richer darker version in tubes so beautifully inscribed with the Gucci prints and label. 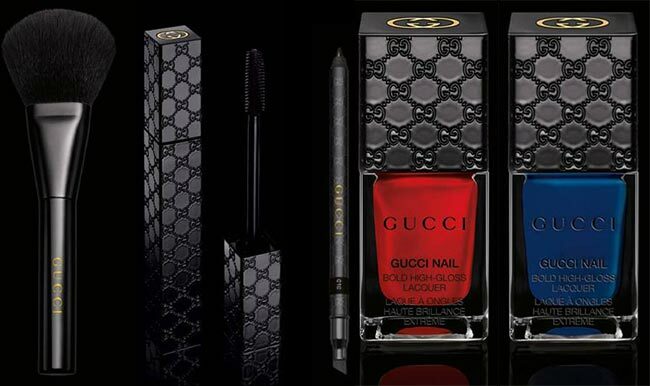 The Gucci summer 2015 makeup collection is currently online at Gucci.com, offering a wide range of cosmetic products that a woman of any distinct taste may choose from, alongside the pure black mascara and eyeliner.